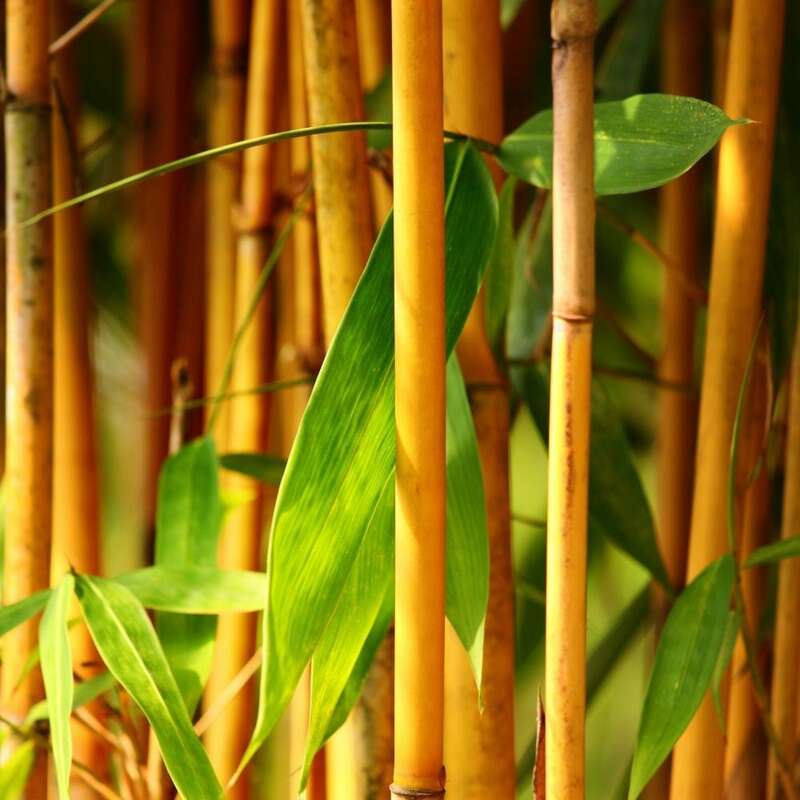 A tall, coloured-stemmed bamboo with rich yellow canes with a few green stripes at the base. 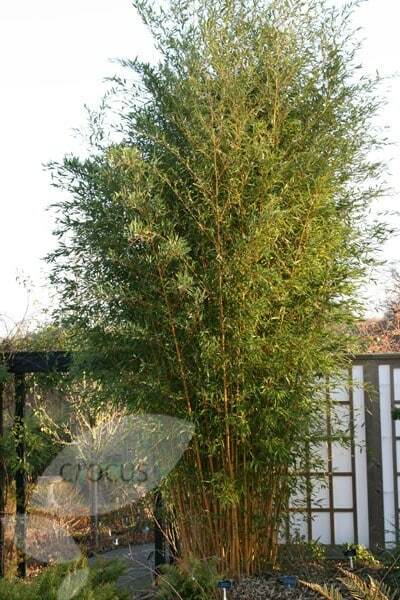 This green leaved bamboo looks spectacular grown as a specimen. One of our 'highly recommended plants', it should be planted next to a building or path where the near-luminous, yellow to burnt orange coloured canes can be enjoyed all year. Garden care: In smaller gardens surround the roots with a non-perishable barrier that restricts the plant's spread. I would like more of this! Bought this as a feature plant for my garden. Delighted with it. The quality is wonderful and size just what I wanted. Would like to buy more of this Bamboo. I use this site because I know that the plants that I get will be first rate. Good condition very healthy plant, good packing ensured no damage in transit. Hello, These are fully hardy container grown plants, so they can be planted at any time of the year (provided the ground is not frozen). The traditional planting time is usually autumn or spring, but you can also plant in midsummer provided the plants are kept really well watered. Hello there No sorry I wouldn't use this bamboo in a windy exposed site as the canes and foliage will be damaged. Sorry to disappoint you. my plant suffered a lack of watering recently and many leaves have turned pale brown. Can the plant be rescued ? Hi there It will depend how long the plant went without water for really. You don't say whether the plant is in a container or planted in the garden, but I would give it a really good water and see if it picks up. 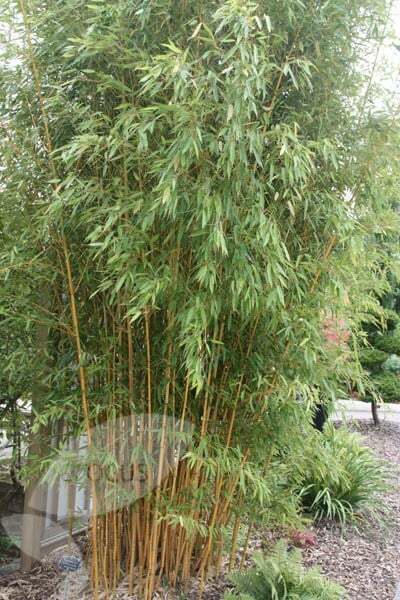 Bamboos do like moist, well drained condtions, so if it is planted in a container you will have to water it frequently and feed with a liquid feed regularly.